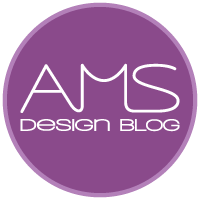 Sorry for the radio silence of late, but all my free time has been taken up recently working on a very exciting project. 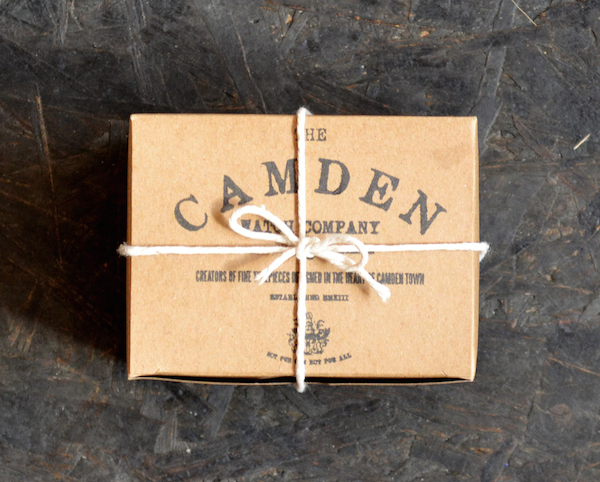 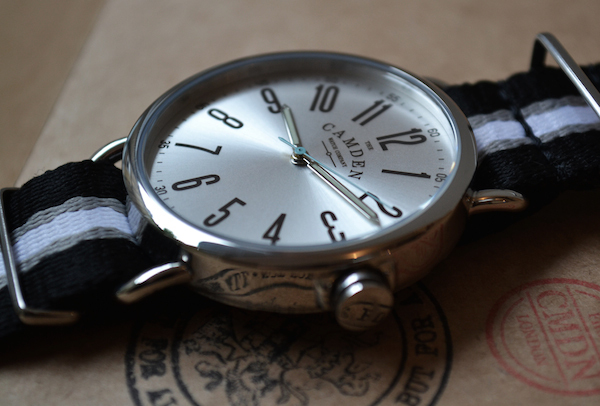 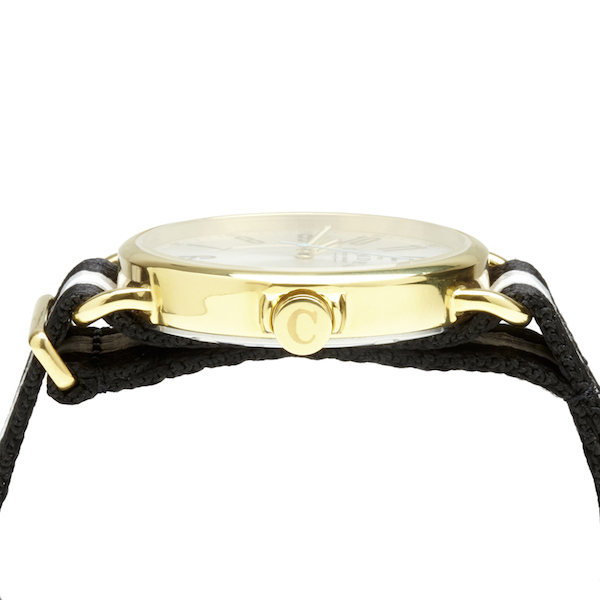 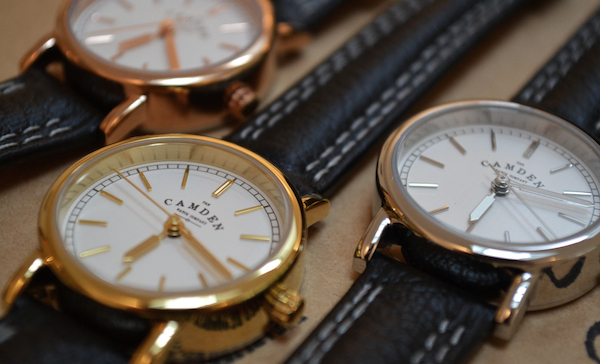 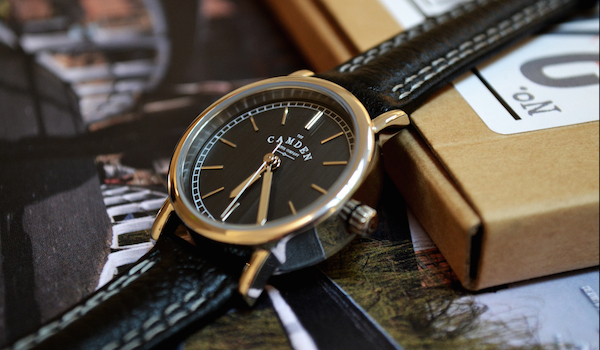 Over here at AMS Design Studio we have now launched out very own watch brand; The Camden Watch Company. 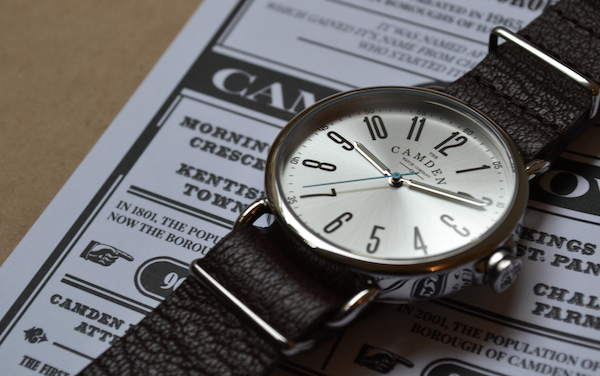 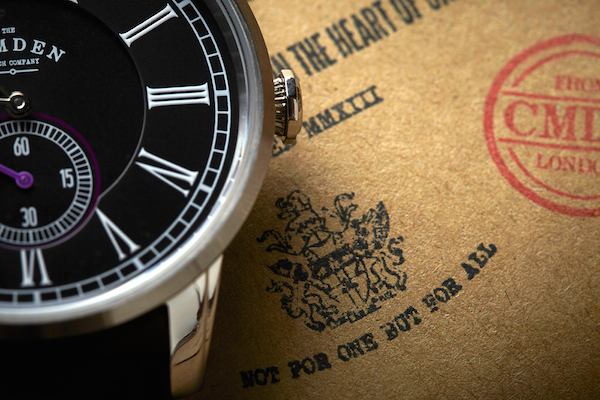 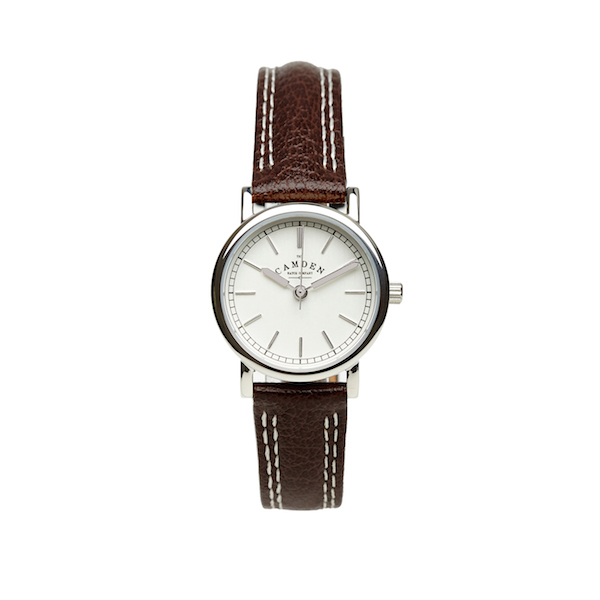 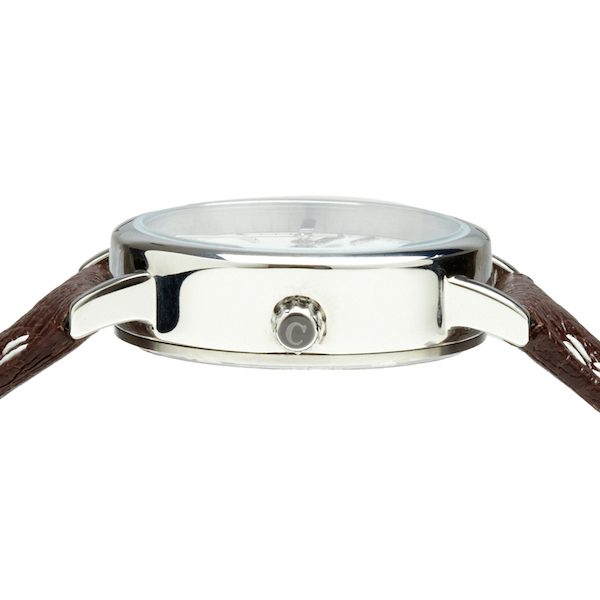 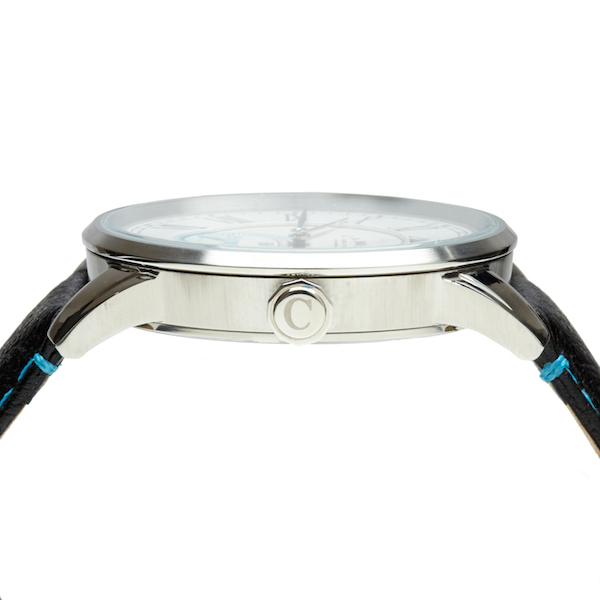 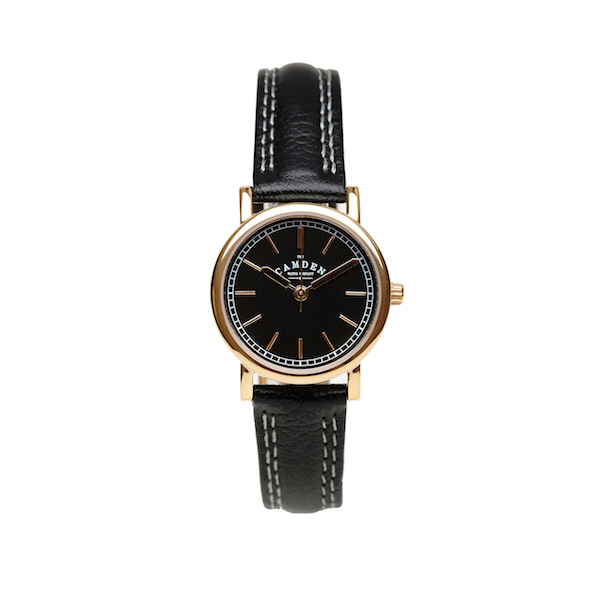 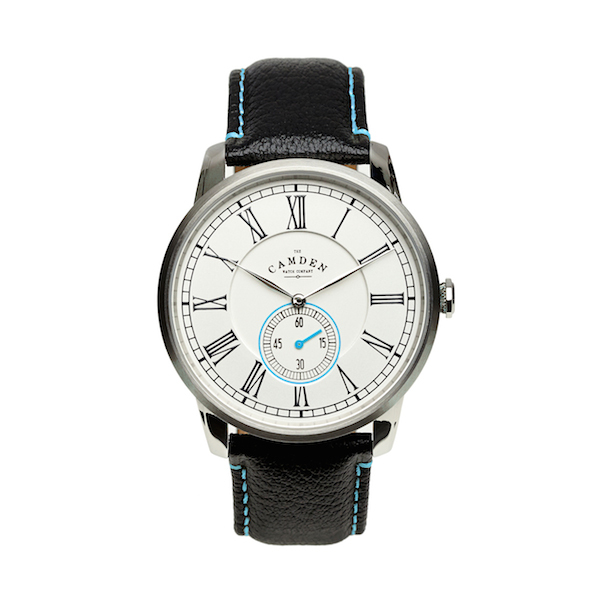 A watch brand not only designed in Camden, but inspired by Camden. 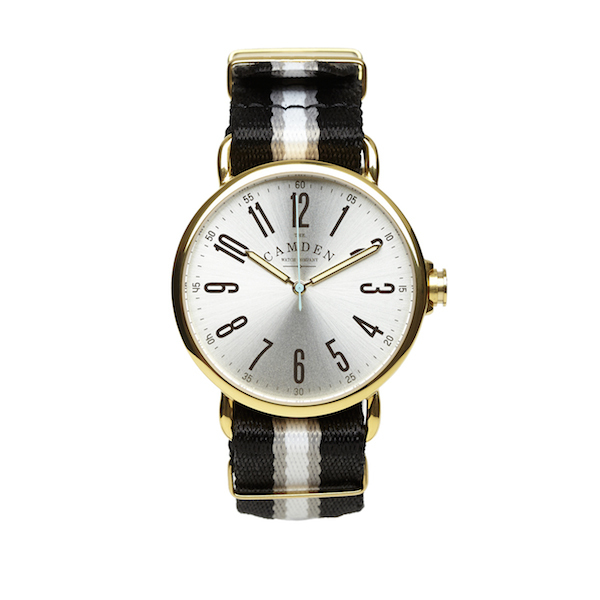 By its rich industrial heritage and its vibrant, dynamic present. 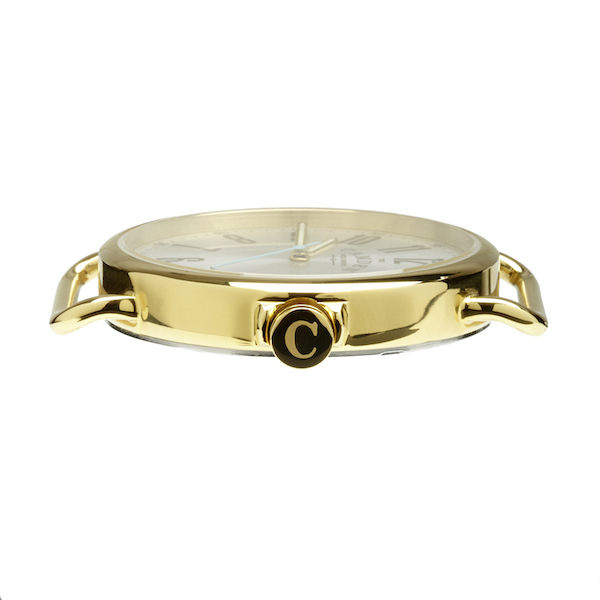 The collection comprises of three beautiful timepieces, No. 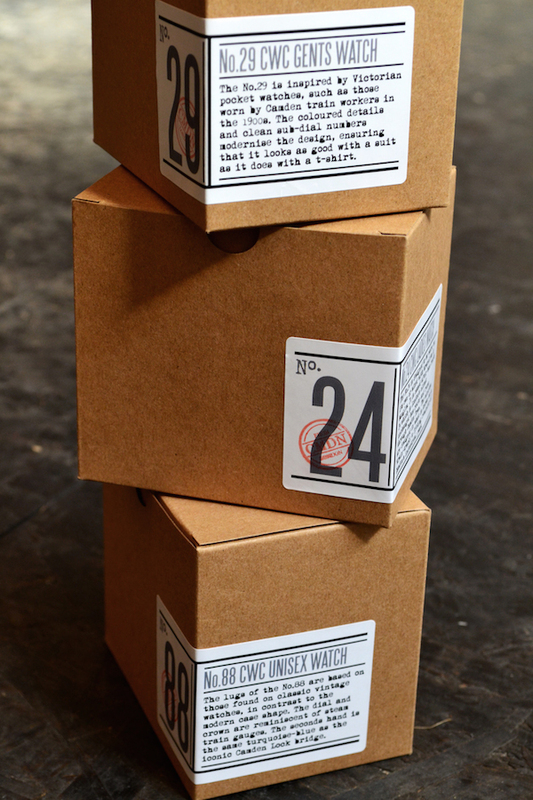 24, No. 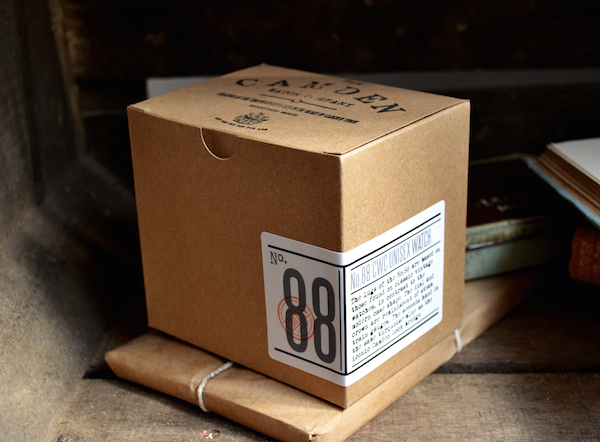 29 and No. 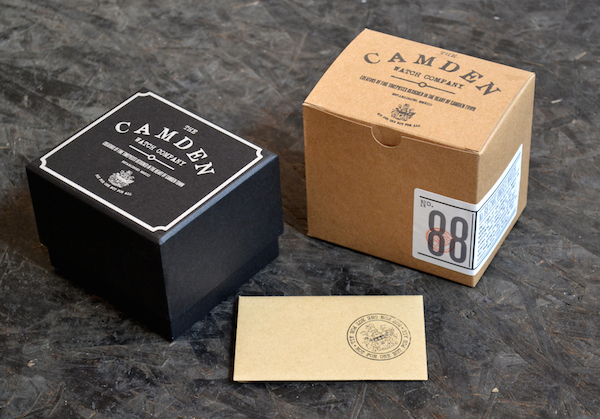 88, each named after bus routes that run through Camden Town, with the No. 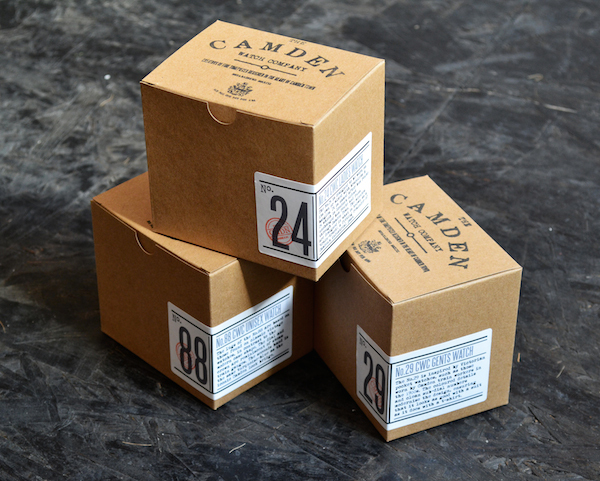 24 being the oldest unchanged route in the whole of London. 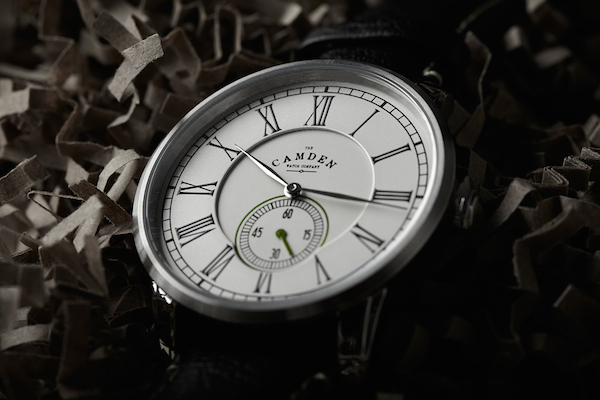 From the Victorian pocket watch inspired No. 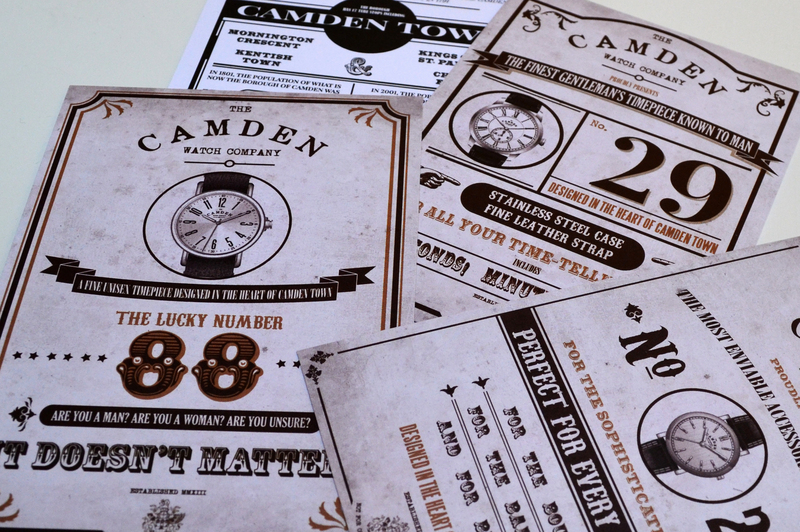 29, taken from Camden’s strong railway heritage, to the turquoise-blue seconds hand of the No. 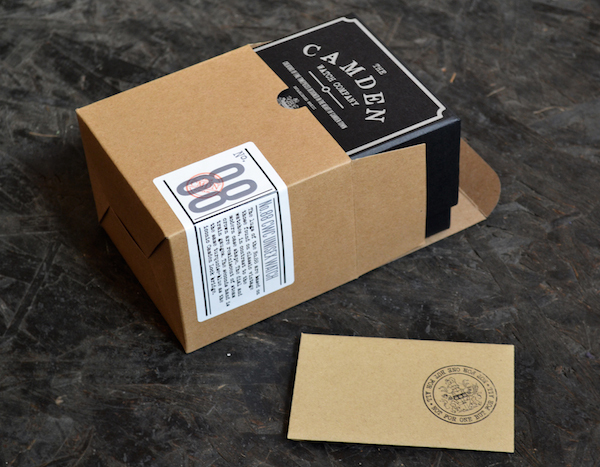 88, based on the iconic ‘Camden Lock’ bridge, every detail has been thought through, scribbled, sketched, reworked and refined until just right. 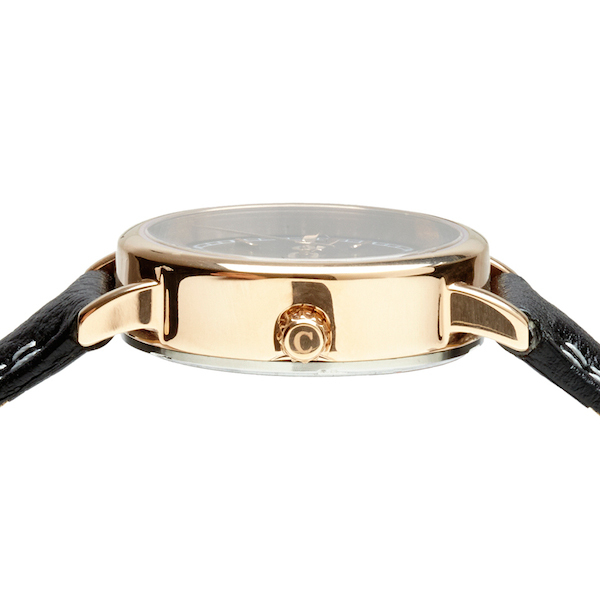 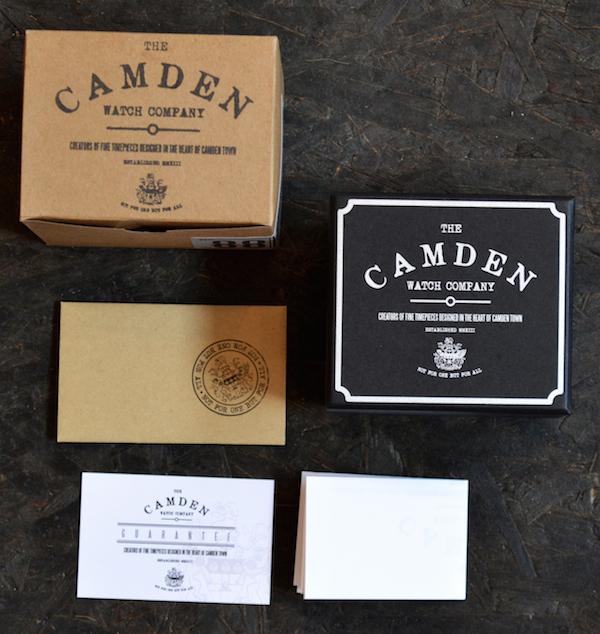 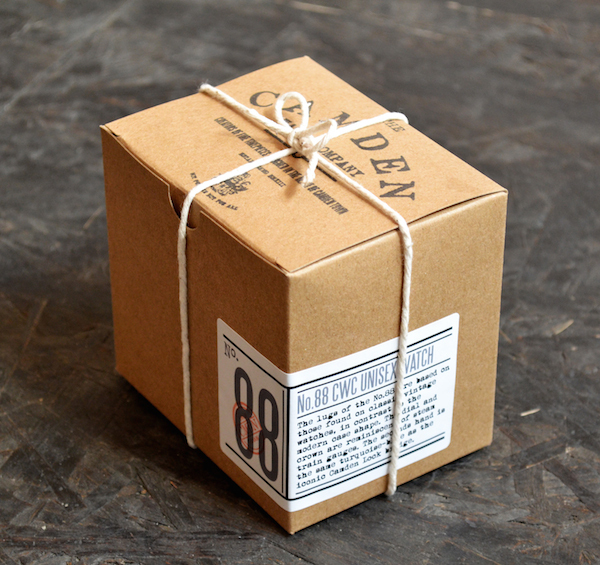 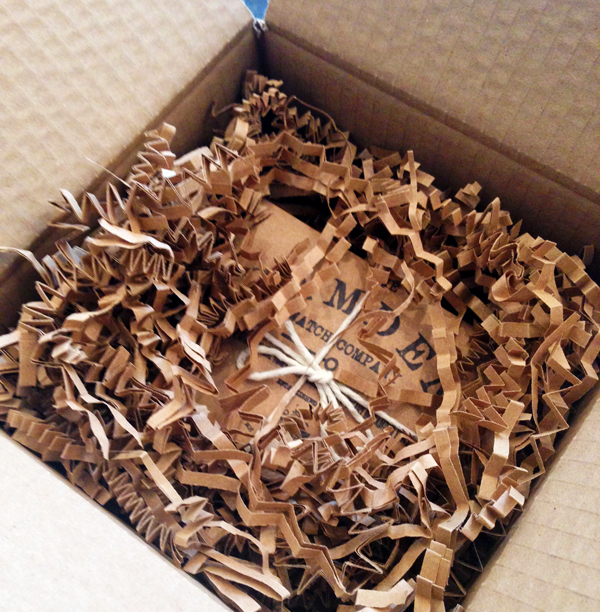 Below are a some of the watches and packaging, to check out the full collection, visit The Camden Watch Company website.